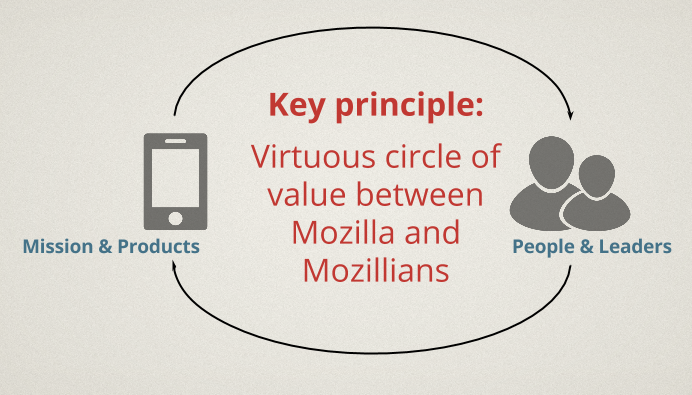 ← Previous Post Up next…Mozilla! I am going to Whistler’s Workweek and I’ll be joining all Marcia’s Participation Labs. Hi George, I am Gabriela. I’ll be at Whistler’s Workweek and I’ll join Marcia’s Participation Labs.